Ferrari are set to increase their Formula 1 budget in 2019 according to chairman and CEO, Louis Camilleri. The Scuderia have been the closest challengers to Mercedes over the past two seasons, and had a great chance to break their lockdown on the Drivers’ and Constructors’ Championships in 2018. However, a series of high-profile team and driver errors allowed Mercedes’ Lewis Hamilton to run away with proceedings in the second-half of the season, as he went on to claim a fifth World Championship, and maintain Mercedes’ dominance of the Constructors’ standings since the turbo-hybrid era began in 2014. Speaking at a conference call with investors, Camilleri said: “While our Formula 1 performance last year was the best since we won the Constructors’ Championship in 2008, we fell short of our ambition to raise the winners’ cup. 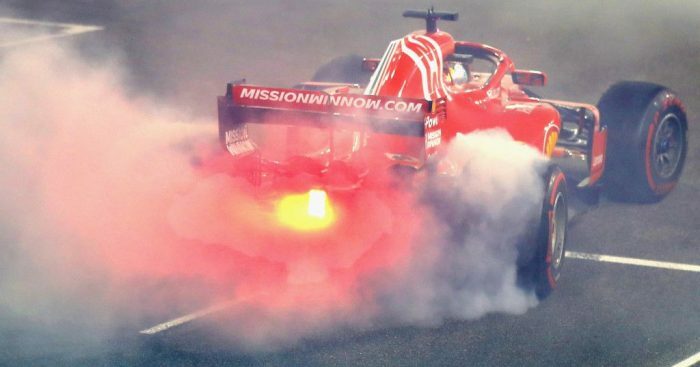 Former Ferrari driver Felipe Massa, who came within minutes of capturing the 2008 Drivers’ Championship, pointed out last week that Ferrari feel the “obligation to win” and that is has become a “problem” for them. The comments of Camilleri, therefore seem to support Massa’s theory. The news will come at the frustration of fallen giants Williams and McLaren, with both teams among those vocally supporting Liberty Media’s vision for a budget cap in Formula One.